If you ever wanted a legal cane for self defense this is the one. 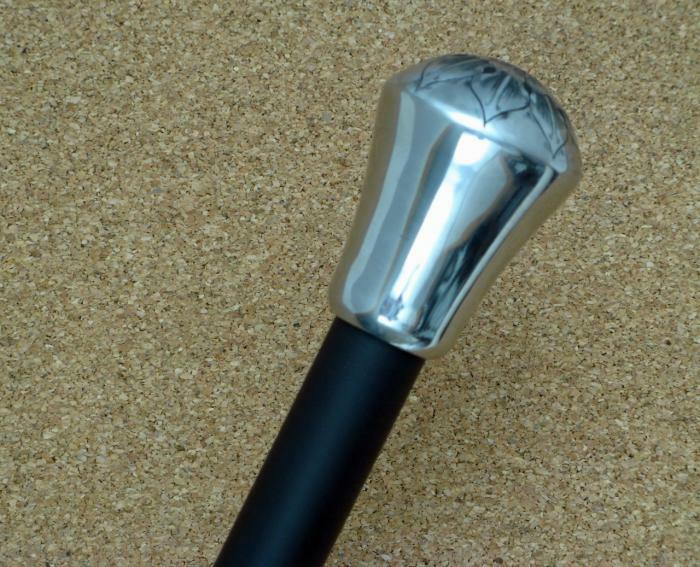 Not only does it help you get around but the stainless head on this rascal weighs near a pound and the body of the cane is G10. You can beat a car hood with it all day and not hurt it. Legal carry.